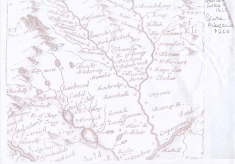 There are quite a few maps available for the Mount Blair area, having been an important trading and military route in the past. Most available on this website have been taken from copies. 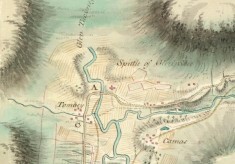 A good source of maps of all ages is the National Library of Scotland. 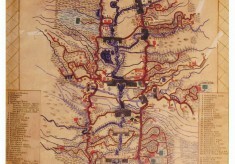 Many of the maps are available to download. 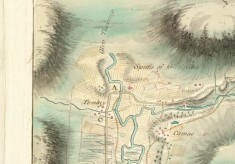 AK Bell Library in Perth is also a very good source of maps for the area.